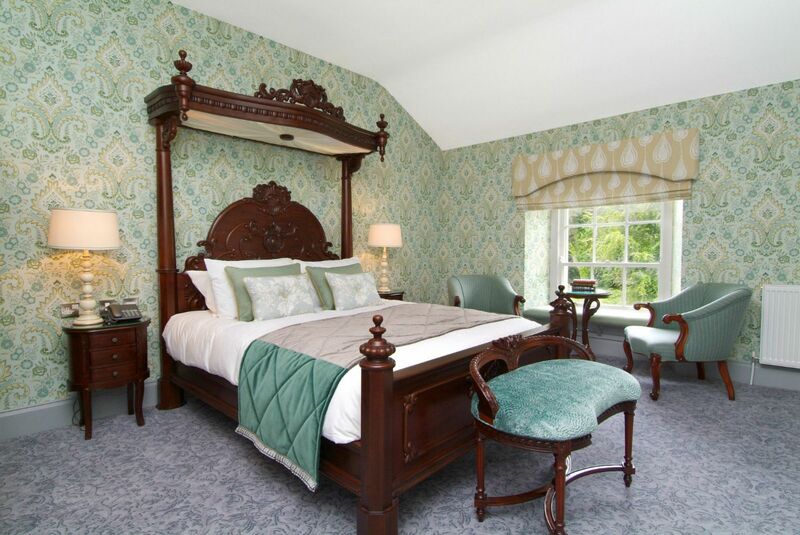 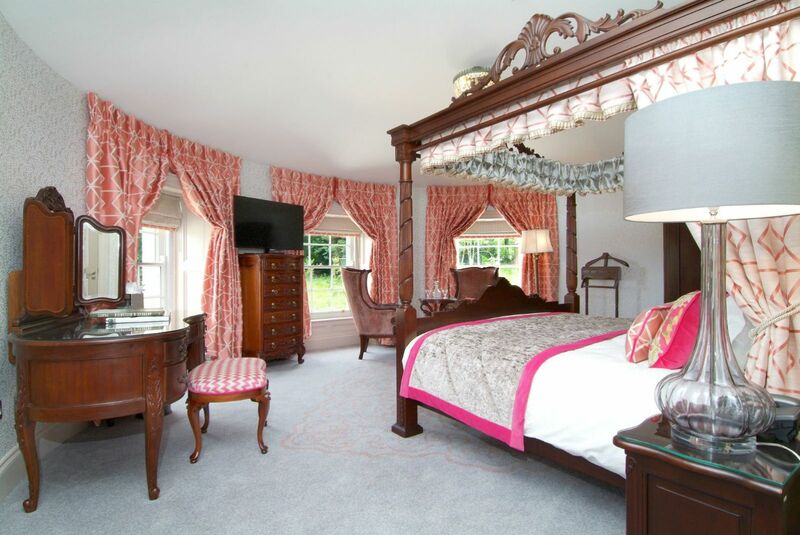 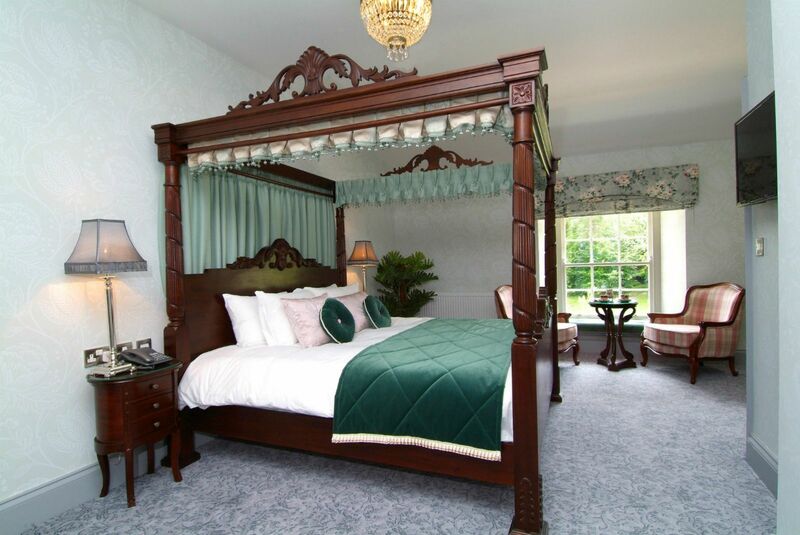 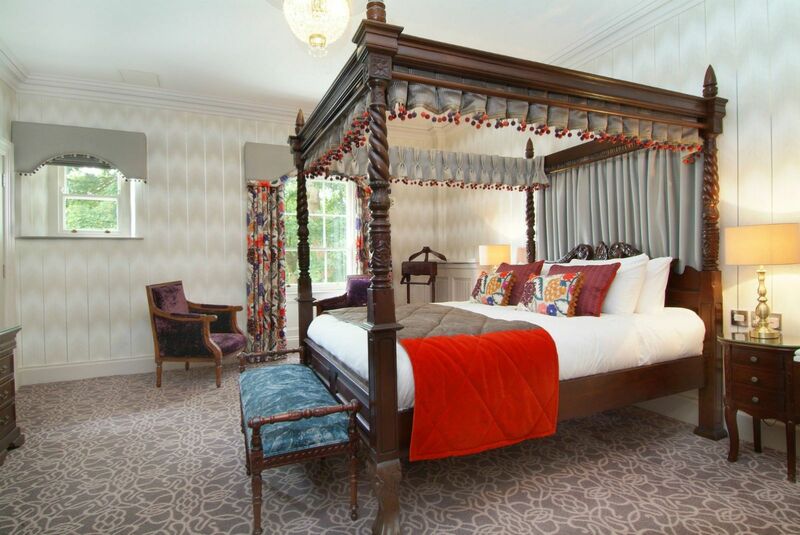 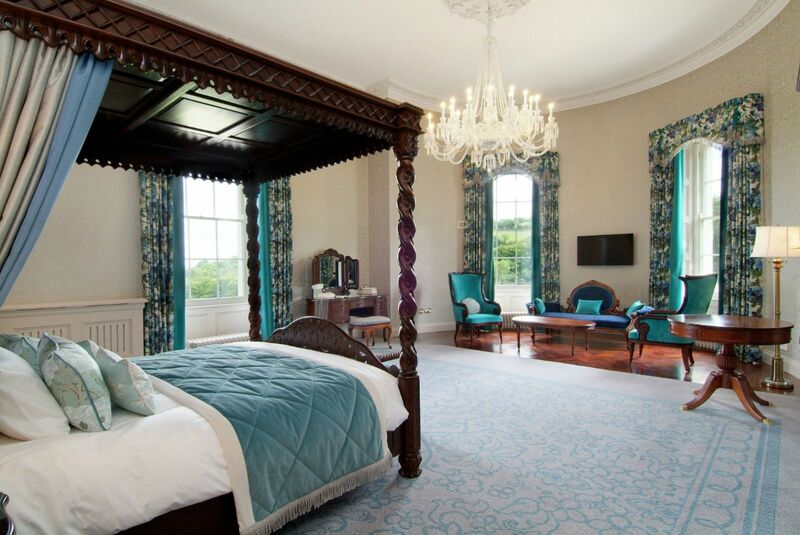 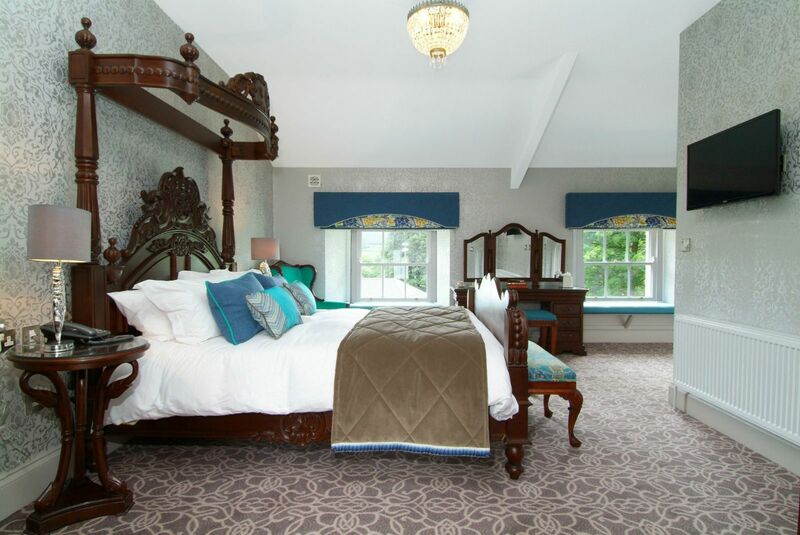 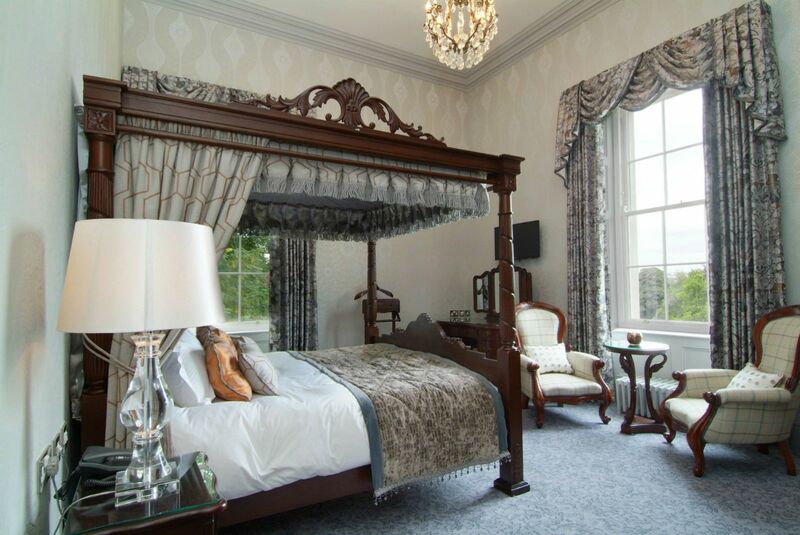 Enjoy a contented night’s sleep in one of the 19 beautiful bedrooms at Rockhill House. 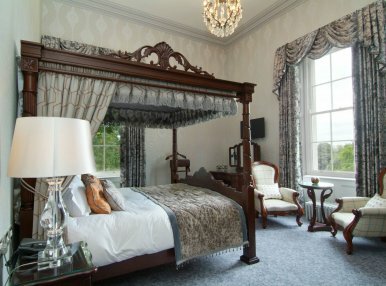 Rockhill’s resplendent guest bedrooms are exclusively for your use – giving you and your closest guests a private, luxurious experience that will live long in the memory. 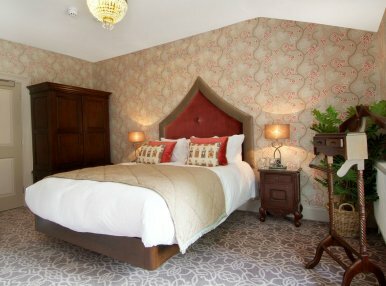 Our duvets and pillows are sumptuously smooth duck down from Silver Hill in Co. Monaghan and our crisp white sheets are 100% cotton. 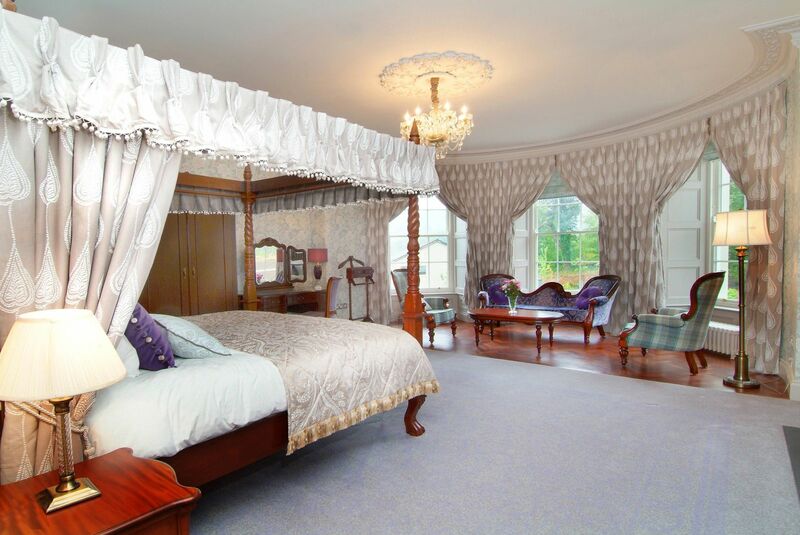 Our towels are 500gsm and our suppliers include luxury Irish linen crafters, Lissadell Towels. 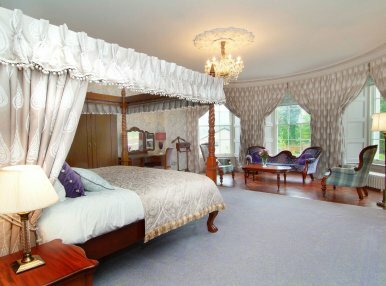 The bath robes at Rockhill are velvety to the touch: the exterior is premium quality velour, while the interior is absorbent 100% cotton toweling. 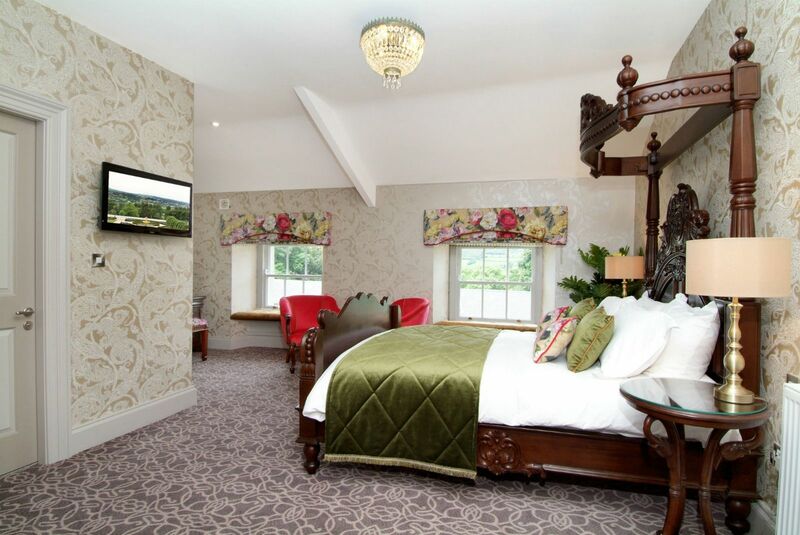 For reservation enquiries, please contact us by email or check availability on our online booking system.